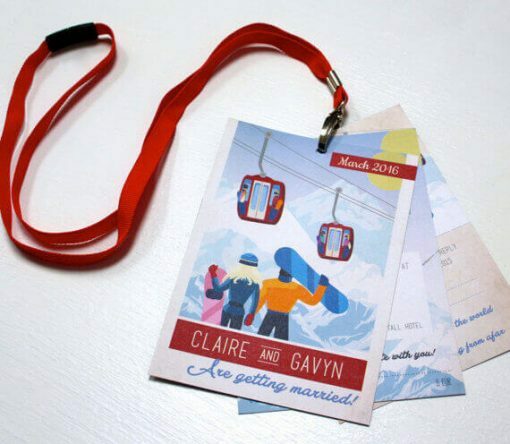 Ski Pass Lanyard wedding invitations, these unique invites are perfect for skiers and also snowboarders! 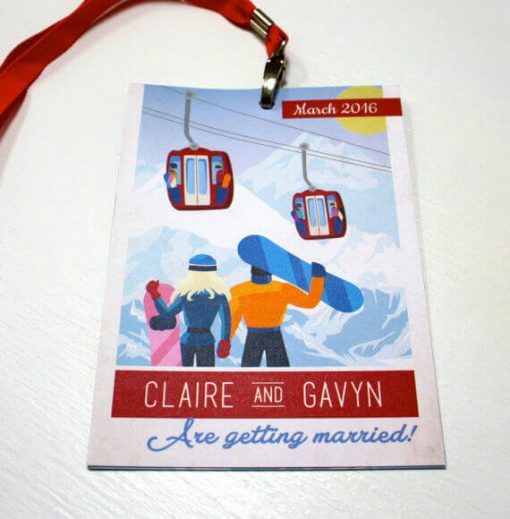 Our Ski Pass Lanyard features bright colours and illustrations feature throughout the design. 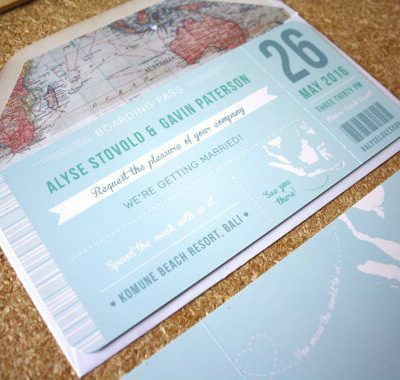 The last page also features a perforated RSVP which your guests can tear off and send back. 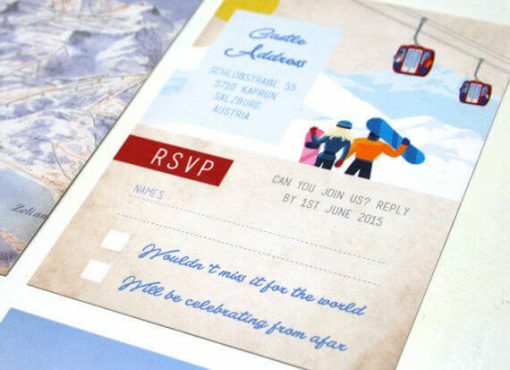 Are you and your partner mad for skiing or snowboarding? Do you take trips to Les Trois Vallées or places similar? 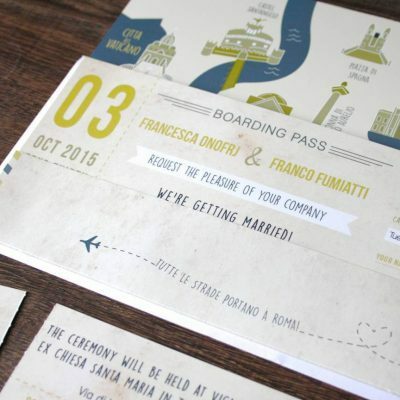 Give your guests an insight to your big day by giving them something different to the traditional wedding invitation they would usually receive – and most importantly reflects you as a couple! 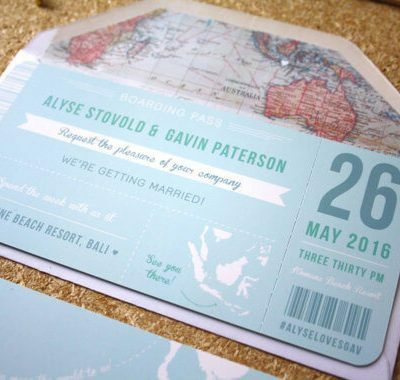 This pass is also perfect for giving a lot of information to your guests, which is especially handy if your wedding is abroad! 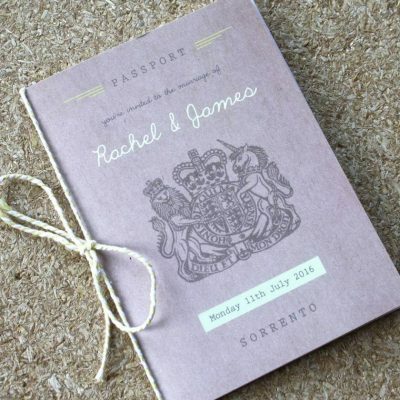 The pages can be edited to suit your needs and the information can include hotel information, addresses, clothing that may be needed, an itinerary and any other information you’d like to inform your guests of before they arrive. Extra pages may also be added if needed. 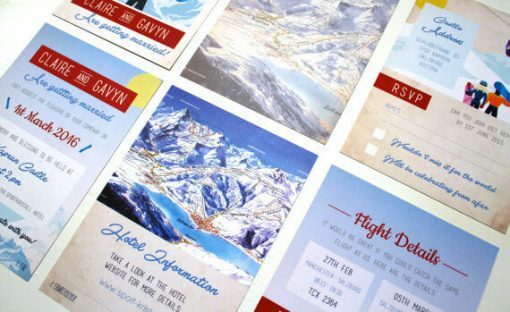 Your ski pass will be made up with 3 pieces of A6 card, whole punched and attached to a lanyard. The card is printed double sided giving you 6 pages to fill with information. We have evening invites, RSVPs, and an information card available. 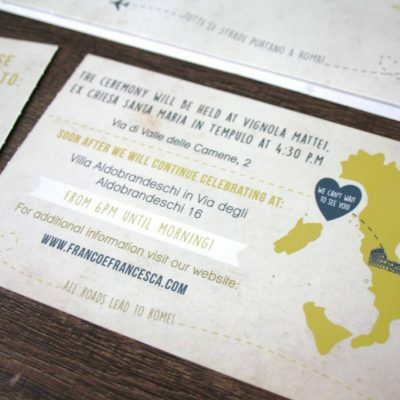 We can carry the design through to table plans, table numbers, place cards etc too. 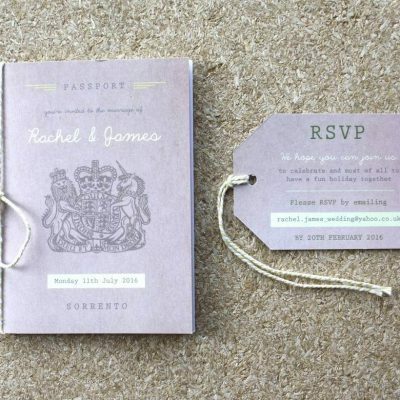 You can to customise the text on this invitation much as you like, your names, places and dates etc can all be included. The illustrations can also be changed to suit skiers or snowboarders. Colours may also be adjusted to match your special day. Another feature are personalised maps, we can illustrated these for you at an extra cost.